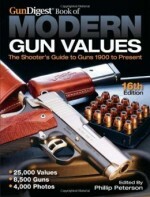 The trusted guide to collectible military firearms! Phillip Peterson is a full-time, federally licensed firearms dealer with more than 25 years of experience in military firearms and collectibles. A certified master gunsmith, Peterson has been a featured columnist for Gun Digest the Magazine and is also the editor of Gun Digest Buyer's Guide to Tactical Rifles. 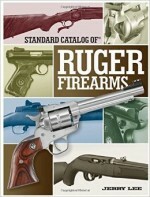 Standard Catalog of Military Firearms, 7th edition, contains more than 2,000 models of military firearms manufactured between 1870 and today. 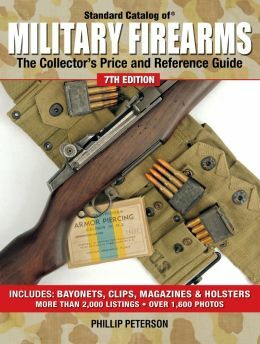 With more than 1,600 photos and expanded descriptions--including coverage of bayonets, magazines, clips and holsters--this book fills a long-standing gap in military weapon price guides. The book also differentiates between values for import-marked and non-import-marked models. 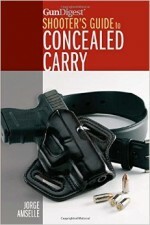 Most price guides don't recognize this distinction--now you can be armed with the most up-to-date resource available! 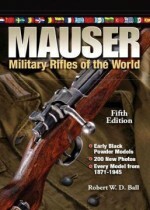 Military weapons from all over the world--the Ruby, BAR, Luger, Mosin-Nagant and more! Spectacular 16-page color photo section showcasing exquisite military firepower gathered from Rock Island Auction Company and Cowan's Auctions, Inc. Updated prices throughout for handguns, submachine guns, rifles, shotguns and machine guns. Special section on valuable war trophy capture documents! Don't pay too much, and don't sell for too little! 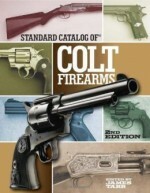 Standard Catalog of Military Firearms, 7th Edition, is filled with the information and values that collectors, historians and firearms enthusiasts can trust to make informed decisions about the fascinating world of collectible military weapons.